Xiaomi Mi Box 3 International Version is a multimedia center which enables you to have the absolute best and most versatile home media experience. It is worthwhile for you to possess this TV box because it will let you enjoy plenty of HD movies, TV dramas and more videos whenever you like with your friends and family. Meet Xiaomi Mi Box 3 International Version. If you have already bought into Xiaomi ecosystem, the Mi Box will definitely carve out a dominating position for your home entertainment. Its powerful components, petite size and a lot of content to choose from is a killer combination. A wide list of available content, convenient user interface and fantastic 4K image makes Mi Box a great set-box for enthusiasts. In fact, it is not just a box — it is a whole new viewing platform built to recognize what you want and deliver it in full measure. Sometimes, it is simple things in life that really count. Mi Box IE got high praise worldwide for its minimalistic, refined and ergonomic design, acquiring two of the most prestigious awards — Good Design Award and Red Dot Design Award. Enter the world of entertainment! All of your favorite media is here: music videos, films, TV shows, radio and news stations, and games. Based on your profile activity, Mi Box suggests content that would cohere with your interests. 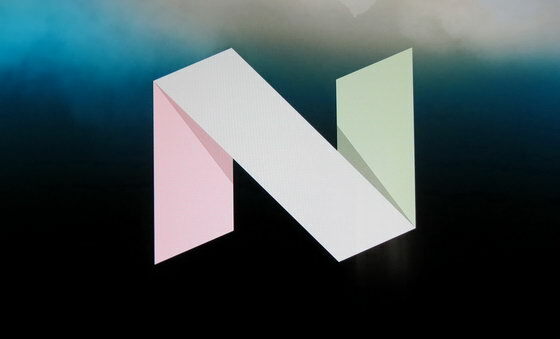 Besides that the latest version of the platform supports Google search and voice controls. 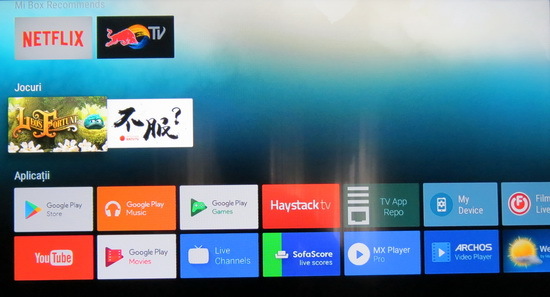 Google TV experience: Discover apps for movies, TV, music, radio and more in Google Play. Connect to a world of content and entertainment at home with the sleek and powerful Mi Box, a 4K Ultra HD streaming device and gaming box powered by Android TV. Apps like YouTube, Hulu Plus and NBA Game Time put personalized recommendations for videos, shows and sports in your home screen. Press the mic on your remote and tell Android TV what you want. Try “Jurassic Park”, “romantic comedies set in New York” or “what’s tomorrow’s weather forecast?” Cast movies & TV shows, music, games, sports and more — from Android, iOS, Mac, Windows, or Chromebook to your TV. Just tap the Cast button on your mobile app to start playing on your TV. Grab up to four gamepads, Android phones or tablets to play Beach Buggy Racing head-to-head with friends.. Storage. Total Capacity: 8 GB of internal Storage, Total space: 5.13 GB, available: 1.32 GB (25%). The device sees with no problem at all my Mixza Tohaoll 128GB SDXC Micro SD Memory Card and my Netac K330 1TB External HDD USB 3.0. 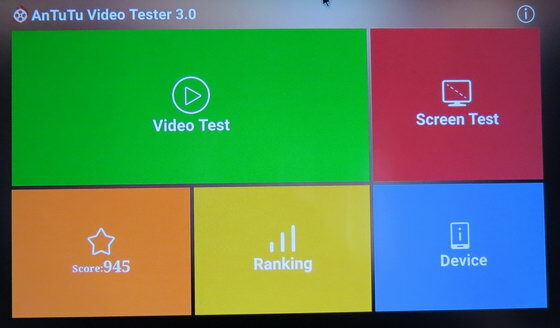 In Antutu Video Tester 3.0 Xiaomi Mi Box 3 International Version scores 945 points, a very good score in this test ranking. It played smoothly almost all video file types; this firmware version fully supports 26 video & audio format files and it partially supports only 4 video & audio format files. 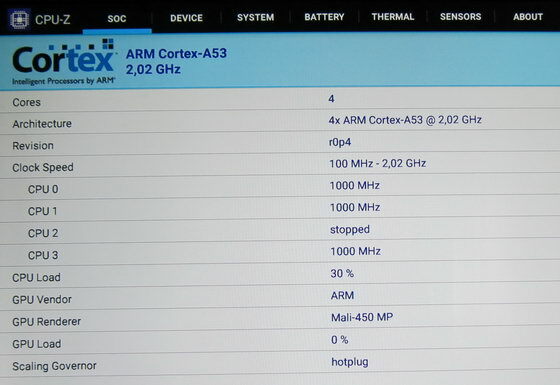 In Antutu Benchmark 6.3.4 the device achieves a good score, over 35.500 points. Internet speed tested on WiFi gets good values too. The download speed was almost 34 Mbps and the upload speed over 49 Mbps. 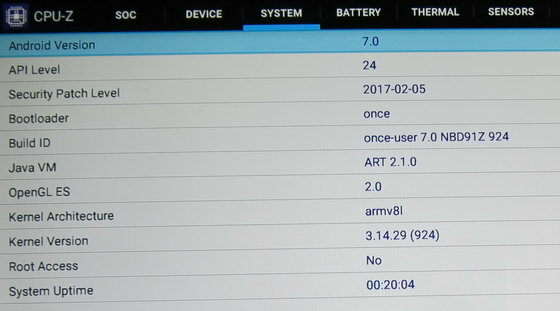 The router used in this test is Xiaomi Mi WiFi Router. Xiaomi Mi Box 3 International Version is indeed a very good device, you can try it out for a great experience on an Android TV Box. – Price: It is one of the most cost efficient TV Box product of 2017. – 4K Video Support: At this price, there are very few devices, which offers you with real 4K Video Support. – Solid Remote: It comes up with an awesome, small-sized remote controller which can also be used in dark easily. – Extra Features: This Best Android TV Box offers you with many other extra features such as VUDU, Pandora, CBS, Sling TV and many more, which will get you too many options to go on with your streaming player. – Pure Google TV user experience. Full photo album here. 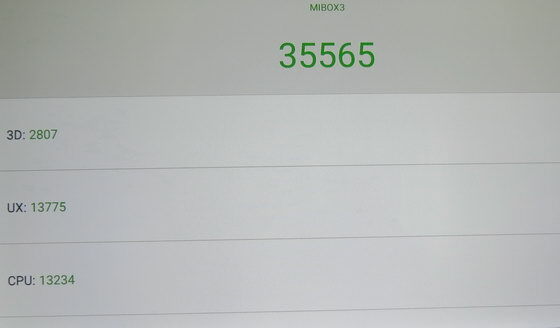 Unboxing Xiaomi Mi Box 3 International Version here.